BkMk Press of the University of Missouri-Kans, 9781886157996, 215pp. Set against a wild and haunting landscape, the short fiction in this collection spotlights the struggles of everyday individuals to overcome the ghosts they have inherited from Romania's communist past. 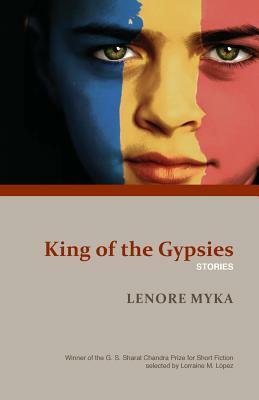 The book won BkMk's G. S. Sharat Chandra Prize for Short Fiction, selected by PEN/Faulkner finalist Lorraine M. LOpez, who writes, "Myka's characters release uncountable fibers, connecting them to one another in the linked narratives, binding them to the harshly beguiling Romania they inhabit and that inhabits them."